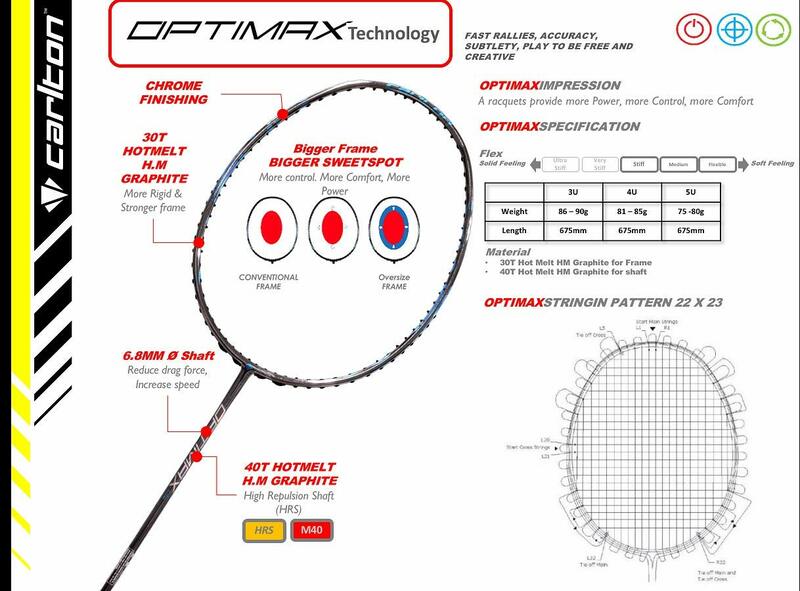 The Carlton Optimax series is a new April 2019 launch, having 2 rackets, one is Optimax Lite and other is Optimax XP both having same MRP and Chrome finish. Black Chrome and Platinum color combination make this an awesome looking racket, any other racket from any brand does not come close to this racket looks. 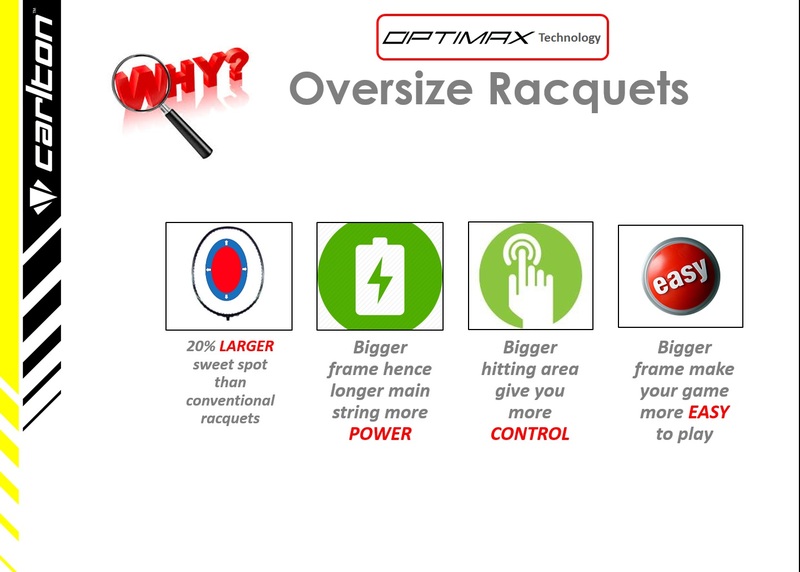 Optimax series having an Oversize Frame, Oversize frame provides a 20% larger sweet spot, making it easier for you to hit your shots. 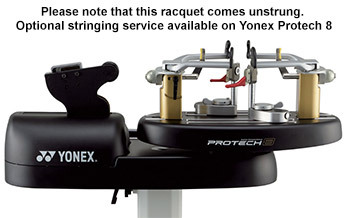 In addition, the longer main strings generate more power. This racket Morph Beam at 4 Positions - Morph Beam is a unique technology that enables the transition of the frame from box to the aero wide body. This means you can harness the benefits of both technologies within the same frame. The HRS Shaft (High Repulsion Shaft) - offers high repulsion power, giving you that extra push in your offensive effort, especially the smashes.